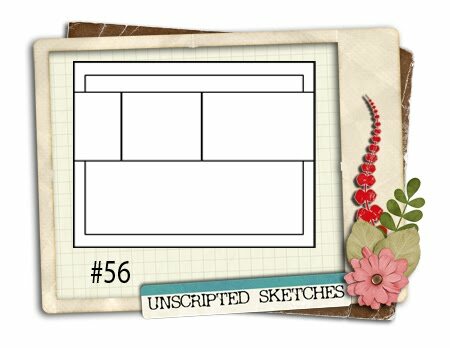 For this week’s Unscripted Sketches challenge, I used a cute new hostess stamp set (called “It’s the Thought”) from Stampin’ Up! that’s available in the Summer Mini catalog and some paper from Jillibean Soup that I love! I also used a white gel pen to make the stitching accents. 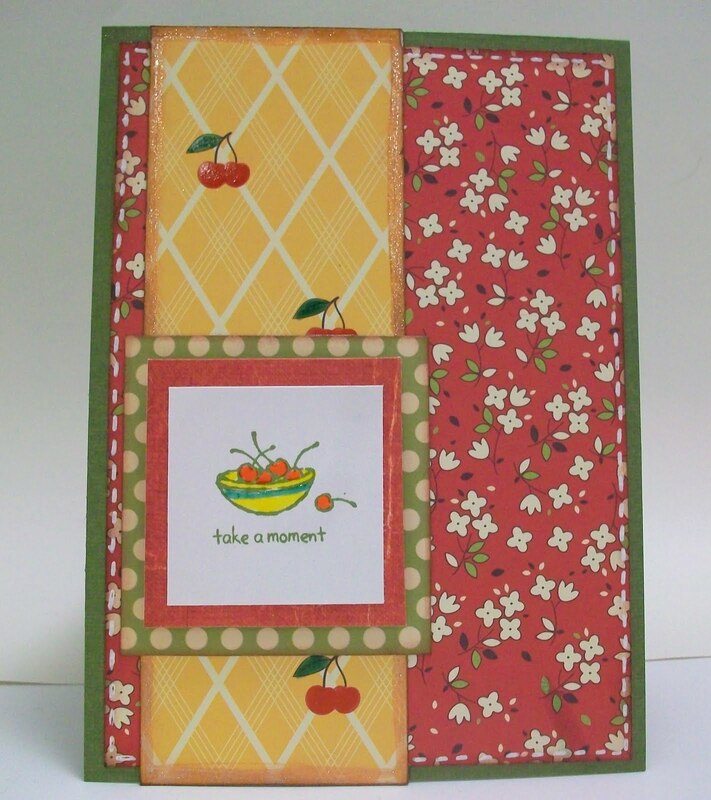 I also used some Glaze gel pens to color in the stamped images and accent the cherries on the patterned paper. Gorgeous [as always]. Love everything about this card Suzanne! Man, wish we lived closer, you are definetly inspiring, and I could use some of your mojo! !